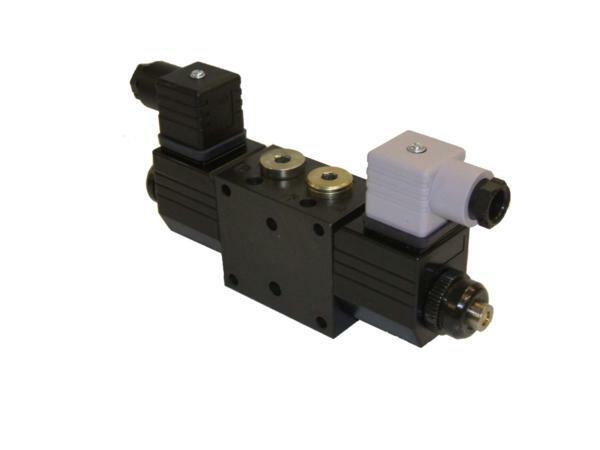 As well as hydraulic power packs, We can supply supplies various hydraulic valves, including Cetop3, Cetop5 and the new compact Series35 range. Re-engineered from the original Smiths Ser30 range, the Ser35 Valve is a more compact version acting as a direct replacement for original Ser30 Valves. Available in a variety of spool and coil (V) configurations. 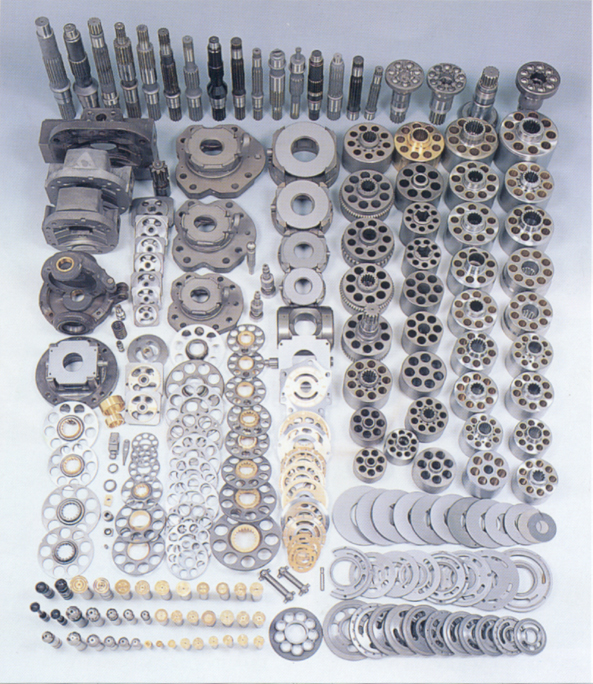 Ser35 Valve Banks are available along with the Inlet, Intermediate and End sections required for creation of complete hydraulic control systems.